Yes, with a little help from MP Mathias Sundin (fp), who cut the ribbon last friday, we welcome all of you to the Swedish Bitcoin embassy. 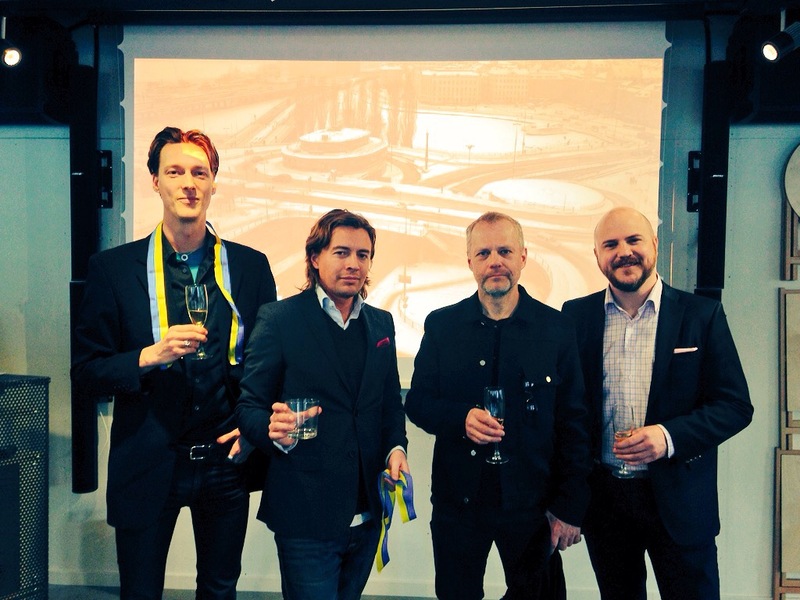 From Left: Christian Ander, CEO BTCX, Joakim Herlin-Ljunglöf, CMO BTCX, Mats Henricson, Chairman of the Swedish Bitcoin Association, Mathias Sundin, Member of Parliament for the liberal People’s Party. april 13, 2015 i Bitcoin nytt, English. ← PayPal apparently embracing bitcoin for real!